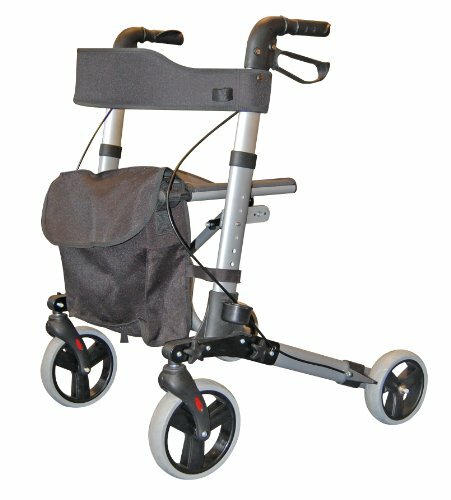 Foldawheel PW-1000XL is a wider version of the best selling lightweight fast folding power wheelchair. If you love the Foldawheel PW-999UL but have concerns due to body size or weight, and if you love to drive at a faster speed, the PW-1000XL would be your best choice. 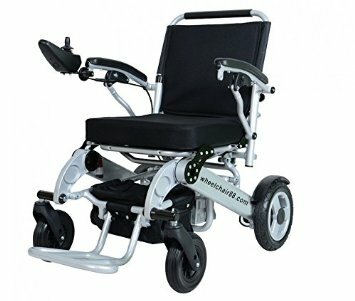 Wheelchair88 are the market leading manufacturers of electric lightweight wheelchairs and power chairs. From May 2018, all models sold come with 2 batteries as standard, giving a range of 30km (18.6 miles). All Foldawheel products now come with a 2 year global warranty. Available with the controls on either the left or right-hand side. This gives the best possible flexibility for right and left-handed people. It comes with a free Travel Bag and anti-tilt support provided. 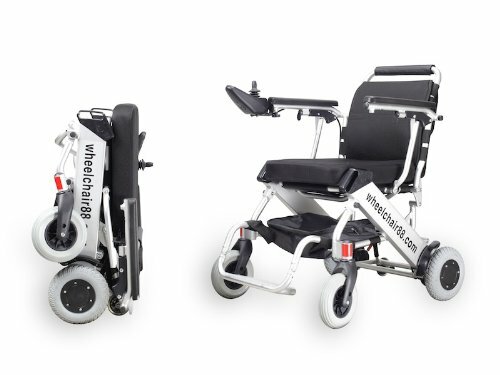 Foldawheel PW-1000XL Power Wheelchair is designed for the Big and Tall: Maximize comfort and performance with 19″ wide seats and powerhouse motors! Folds and opens in just 2 seconds. Weighs only 28.2 kg (62 lbs) with 2 batteries installed. Wider seat width than the PW-999UL. Ample room with 19″ between armrest. More powerful quiet brushless motors with bigger rear tires (10″ compared to 8″ on the PW-999UL). Explore 10 km (6.2 miles) with just 1 battery, and carry up to 3 batteries with you for long days on the road. 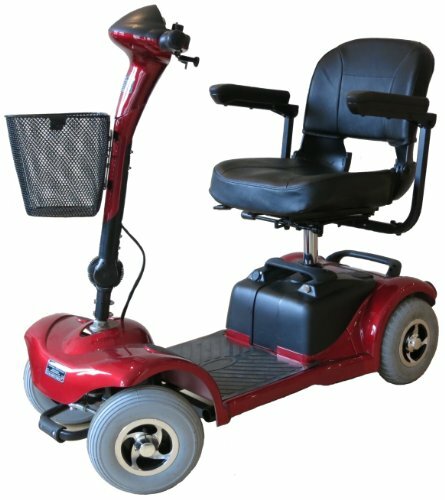 Speeds up to 11 km/hr (6.8 miles/hr). 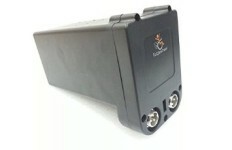 Each additional battery weighs just 1.3 kg (2.8 lbs). Comes with 4 spring suspensions for better comfort on bumpy rides. Comes with an exclusive tough transport bag for easy travelling. 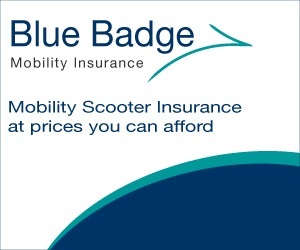 Bring your wheelchair with you on your next trip! Additional batteries are available here. 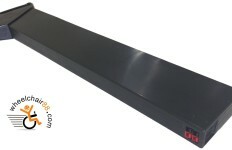 Its best to contact the manufacturers directly at wheelchair88.com as they carry all spares and it will come with a guarantee. Can the batteries be brought in and charged off board the chair? The batteries can be charged separately from the chair if required. Does it plug into 110 or 220? Both is possible – the manufacturer provides the appropriate charger for your country when you order it.